Nita Lake Lodge‘s signature cocktail is a smokin’ hot tipple that’s exclusive to Cure Lounge and is perfect for sharing. More than just a cocktail, The Smoke Show comes to life at the table: providing a unique and exciting drinking experience shared between friends. Prohibition-inspired and served in a rustic mason jar, The Smoke Show features the best in high-end liquors combined with fresh citrus zest and smoke from whiskey-infused woodchips, and is served over one large ice block. 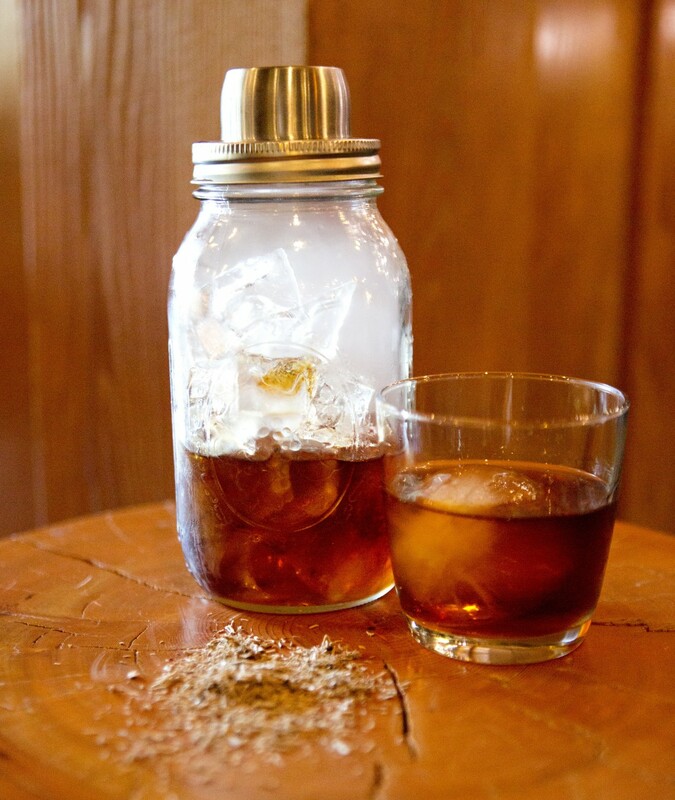 The ice, liquor and smoke infusion creates a ‘smoke show’ that enhances the earthy tastes and smokey flavour, which perfectly complements the rustic, lakeside setting of Cure Lounge and Patio at Nita Lake Lodge. The carefully chosen liquor combination includes Jägermeister (made with over 47 herbs), Tanqueray Gin, Grand Marnier and Bulleit Bourbon: all smoked together with Jack Daniel’s barrel woodchips.